Sure enough, we all got busy times. Sometimes too busy to even remember to care for ourselves until we find our bodies and minds slowly getting tired and stressed. We always say take time to step back and have a break. Alright, but how? Why not rely on a bit of technology to remember that you also need to care for your overall health. The notable pink notebook with a five-petaled flower icon is more helpful than it claims. 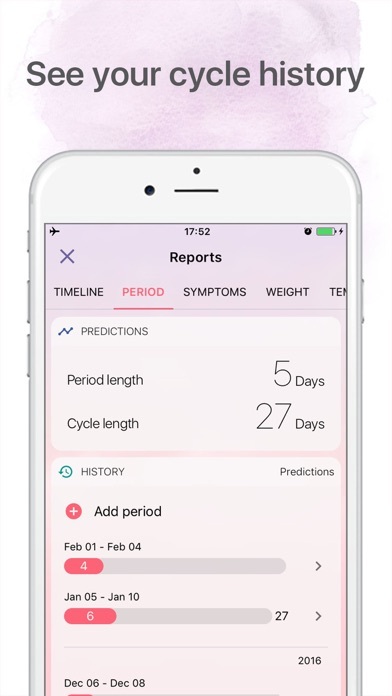 Whether you plan on getting pregnant or not, it's definitely useful to track your period to keep an eye on your health or perhaps even schedule your travels! 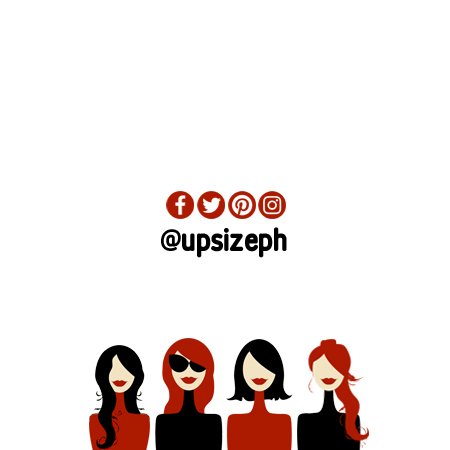 Irregularities in menstruation could tell something about your health. It could indicate over fatigue, obesity, and other issues. This app is available on the Google Play Store and App Store. It's even compatible with your Apple Watch! Meditation isn't just for yogis. You can meditate too and Headspace will make that easy for you for free. There is an option to go premium if you want to further your meditation but using it free gives you so much features as well. 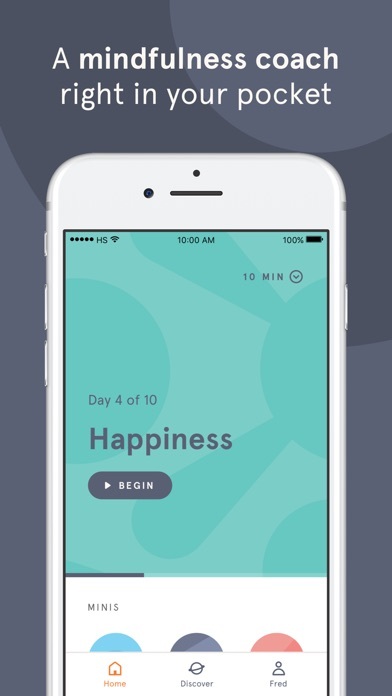 You can log your goals as to why you want to meditate and the app will guide you through. Headspace is available on the Google Play Store and App Store. Got a head full of random ideas or want to simply keep track of your ideas and how you feel? 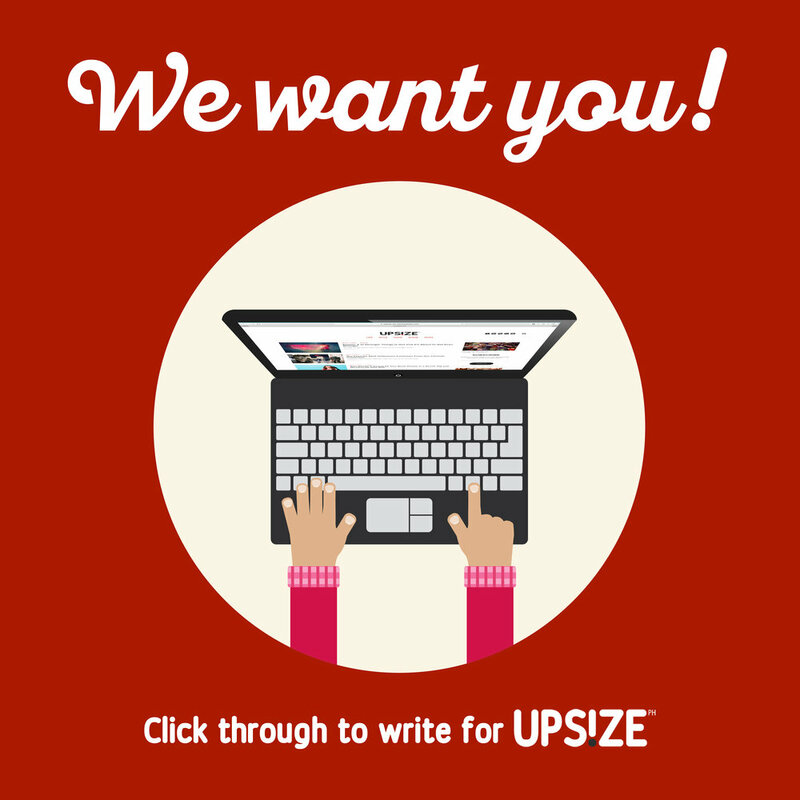 Want to keep a personal journal without the risk of other people seeing your deepest feelings? Get yourself Evernote. You can create several notebooks and make several notes for free and even sync your account to several devices. 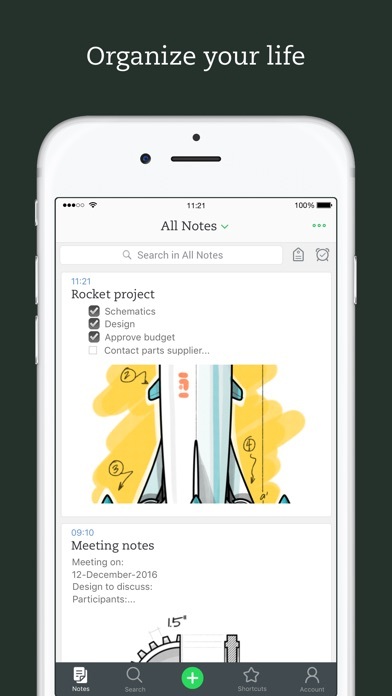 Evernote is available on the Google Play Store and App Store. You can also download an app on your laptop or simply log online! 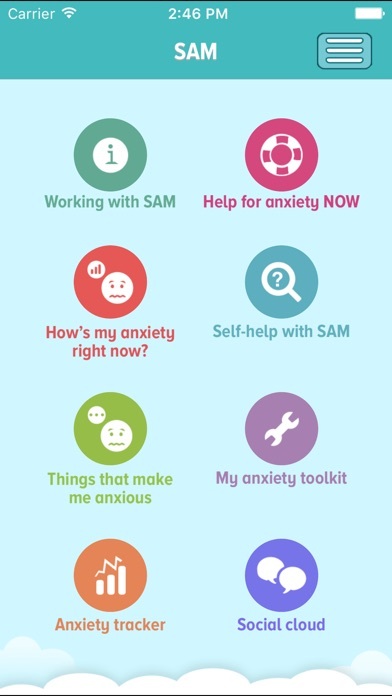 If you simply can't handle your anxiety anymore, get SAM or the Self-help for Anxiety Management App. SAM has been developed by a university team of psychologists, computer scientists and student users. Established methods of self-help have been combined with high standards of usability to provide an engaging, flexible, and practical resource. Get SAM on the Google Play Store and App Store. 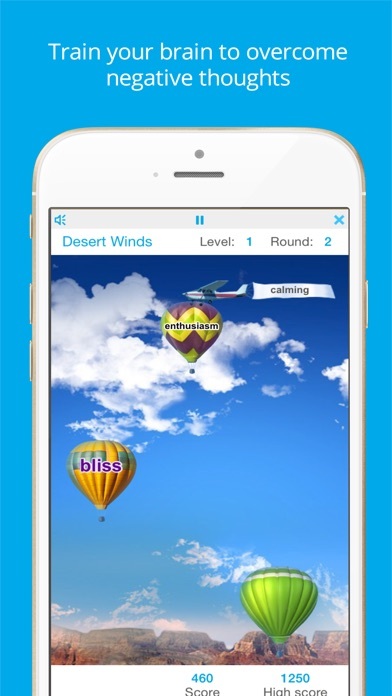 Uplift your spirit everyday and create your own happiness with Happify. Get ready to reduce stress, overcome negative thoughts, and build greater resilience. 86% of people who use Happify regularly report feeling better about their lives in 2 months! Get Happify on the Google Play Store and App Store.